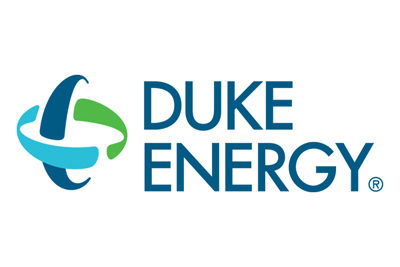 Duke Energy announced Monday that Robert Sipes and Jason Walls have been appointed to general manager of the western zone and district manager, respectively. Sipes will largely be responsible for the company's distribution activity in the western part of North Carolina, including oversight of a $1.1 billion modernization project. Prior to this appointment, Sipes served as the company's business services group director. Walls, who served in this role until April, will return Aug. 24 and continue working to facilitate positive relations with the surrounding community and to build partnerships. In this role he will serve as the direct contact person for educators, government and civic leaders. The modernization project will entail retiring a coal power plant in Asheville and opening a combination natural gas and solar power plant. They also will install a 40-mile, 230-kilovolt transmission line connecting the Asheville power station.